After booting into Windows, all the desktop icons appear only after 4-5 minutes. ShellIconCache file may be corrupted. In this case, shellIconCache file got corrupted. It's a hidden file located in the Windows directory which contains a copy of the all default desktop icons. To resolve this issue, recreate the ShellIconCache file by deleting it. 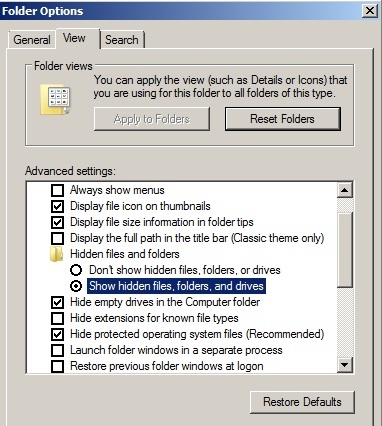 Open Folder Options by typing control folders on the RUN prompt. Select View and select Show hidden files and folders and click OK. 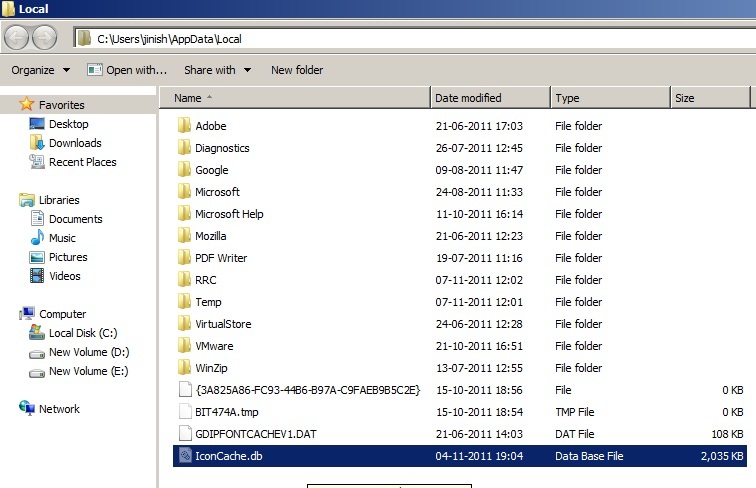 Locate the path %USERPROFILE%\AppData\Local\Iconcache.db. 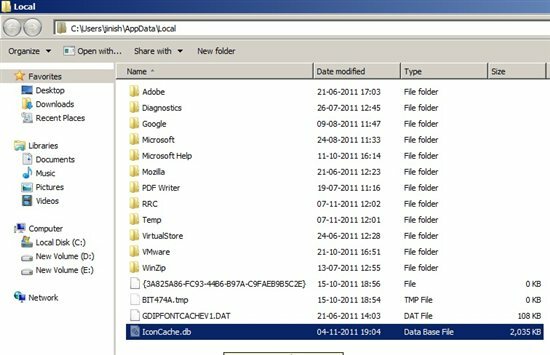 Delete the file Iconcache.db.